Worcestershire County Cricket Club is one of eighteen first-class county clubs within the domestic cricket structure of England and Wales. It represents the historic county of Worcestershire. 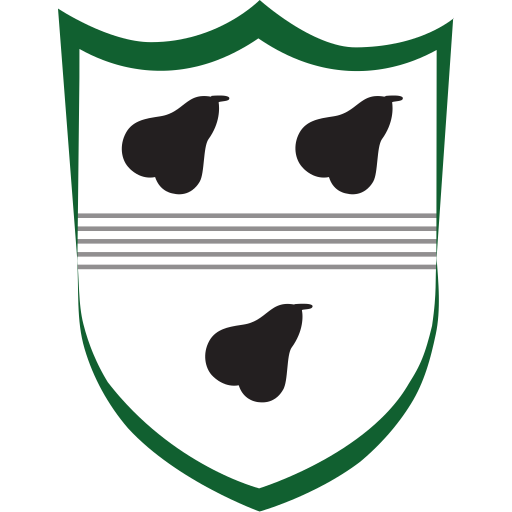 Its Twenty20 team has been rebranded the Worcestershire Rapids, but the county is known by most fans as "the Pears". The club is based at New Road, Worcester. Founded in 1865, Worcestershire held minor status at first and was a prominent member of the early Minor Counties Championship in the 1890s, winning the competition three times. 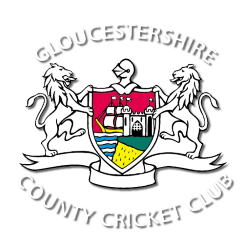 In 1899, the club joined the County Championship and the team was elevated to senior status as an official first-class team. 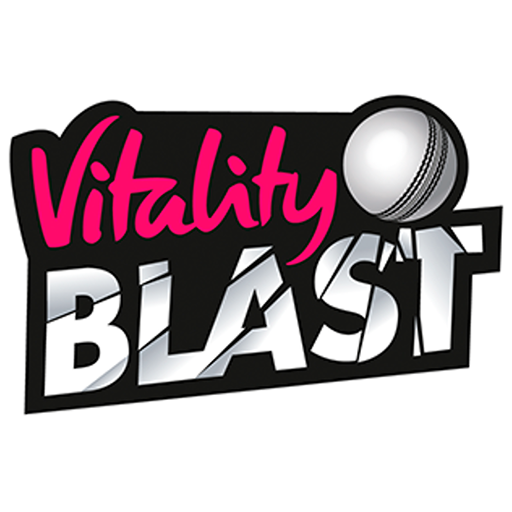 Worcestershire has been classified as a List A team since the beginning of limited overs cricket in 1963; and as a senior Twenty20 team since 2003. New Road, Worcester, England, has been the home cricket ground of Worcestershire County Cricket Club since 1896. Immediately to the northwest is a road called New Road, part of the A44, hence the name. The ground is situated in central Worcester, on the west bank of the River Severn, overlooked by Worcester Cathedral on the opposite bank. To the northwest is Cripplegate Park. Until 1976, the ground was owned by the Dean and Chapter of Worcester Cathedral. The capacity of the ground is 4,500, small by first-class standards. 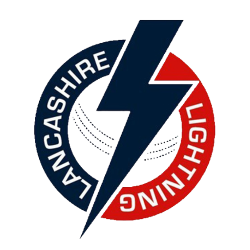 There is a small cricket shop located just outside the ground, selling cricket equipment, clothing, books and accessories. This shop opened in July 2008, replacing a long-standing older shop inside the ground. The shop also contains the administrative office for ticket sales and enquiries. The New Road ground is often flooded in winter by the nearby river, and was severely affected by the floods of July 2007, leading to the cancellation of several matches, and losses that were estimated to take nine years to recoup. This has influenced the naming of the new Worcestershire T20 side, the Worcestershire Rapids. Elton John performed at Worcester Cricket Ground in June 2006. The Club announced that it is to make changes to the ground at the New Road End in 2012. 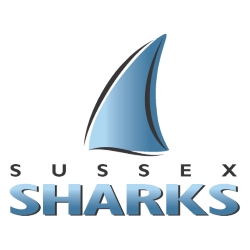 It is due to be completed in August 2013 and includes a Premier Inn and improves the club's corporate facilities by opening a bar and expanding the capacity of the ground to 5500. David Leatherdale (CEO) also said that the New Road End will undergo significant change with an expansion again in seating.